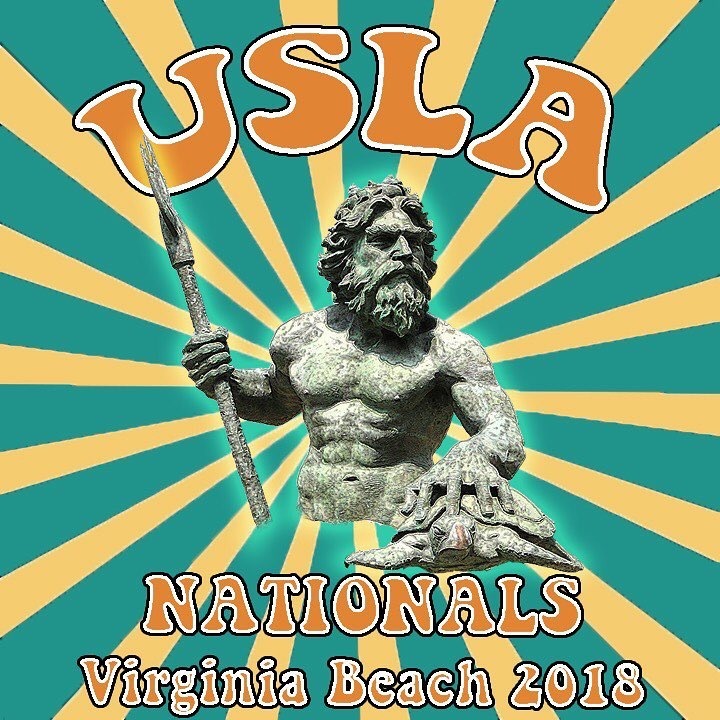 Smith Point takes 2nd at 2017 National Lifeguard Championship! 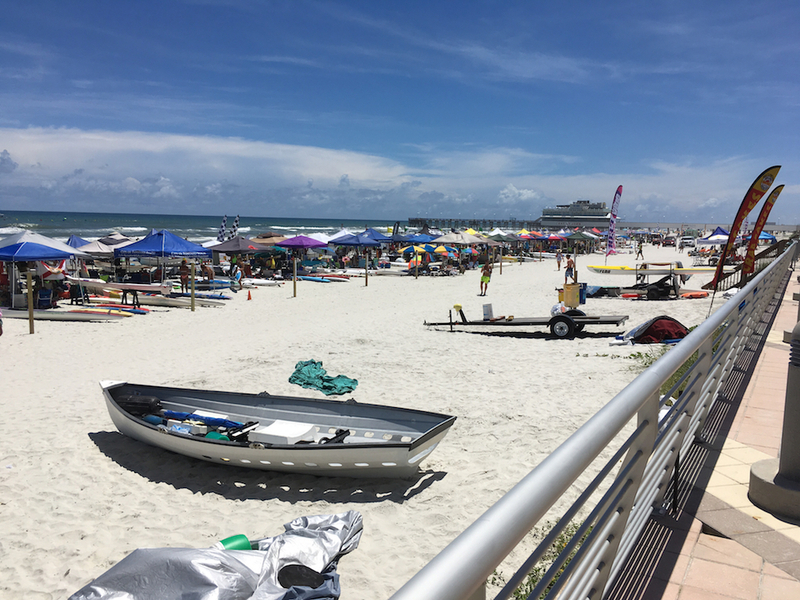 Read More Smith Point takes 2nd at 2017 National Lifeguard Championship! 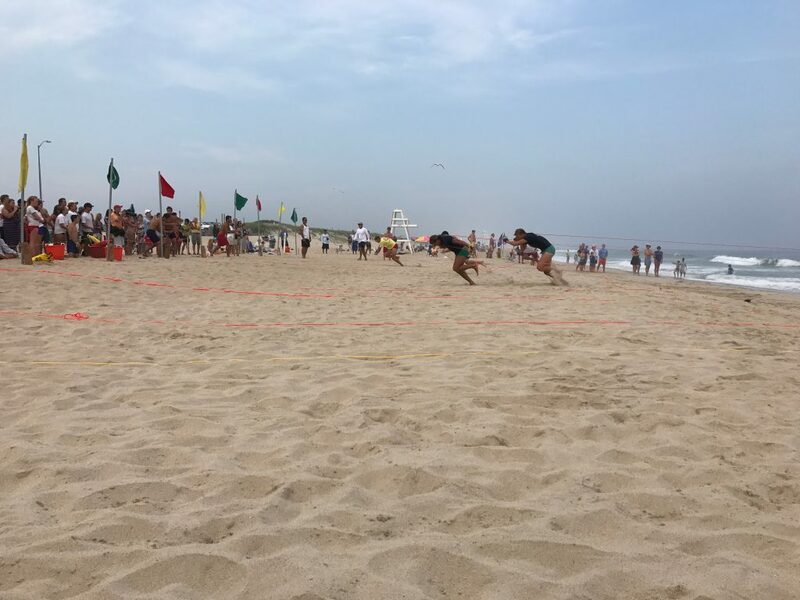 Smith Point Wins 2017 Long Island Lifeguard Championship!!! 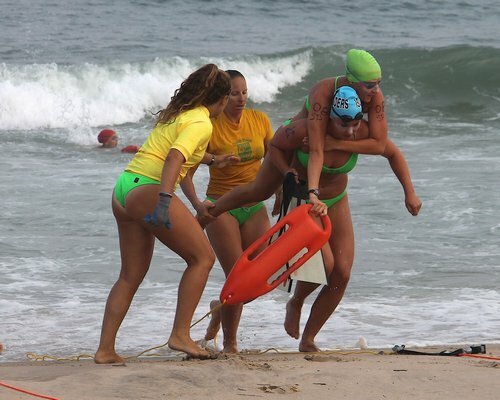 Read More Smith Point Wins 2017 Long Island Lifeguard Championship!!! 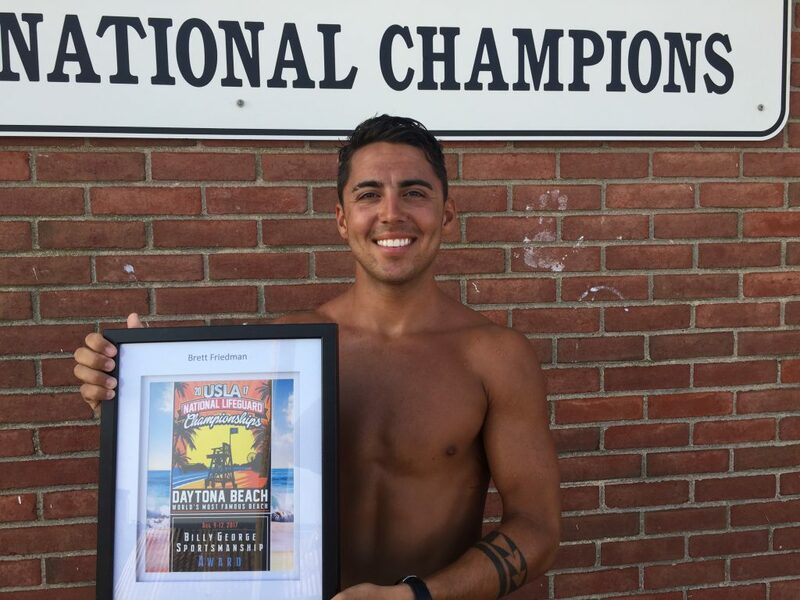 Smith Point Wins, 9th National Lifeguard Championship! 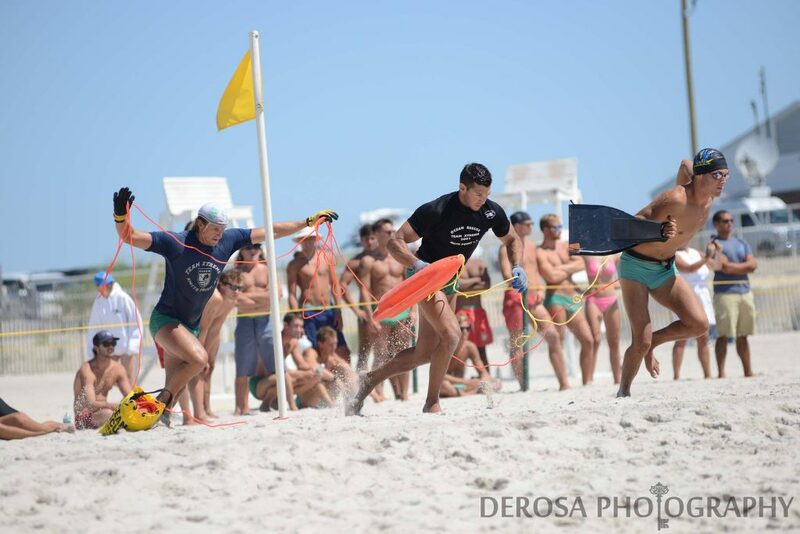 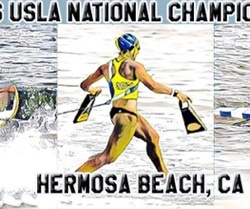 Read More Smith Point Wins, 9th National Lifeguard Championship!